At Divani Apollon Palace & Thalasso your every need will be met. 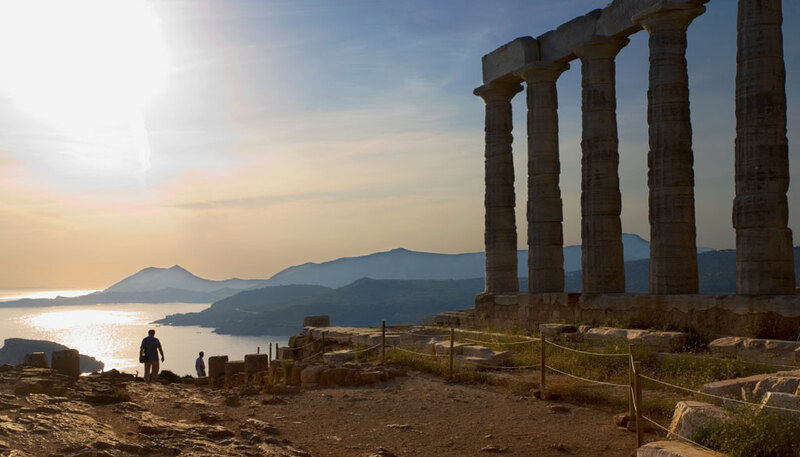 At the end of the Sounio Peninsula at the southernmost point of Attica, lies the Temple of Poseidon within a fort that protects the coast of Attica. Erected in the middle of the 5th century BC to honor Poseidon, god of the sea. Made entirely of white marble, it was erected in the middle of the 5th century BC and built to honor Poseidon, god of the sea. You will be mesmerized by the blankets of reds and oranges that engulf the temple as the sun descends since this is one of the nicest sunsets one can experience in his lifetime. 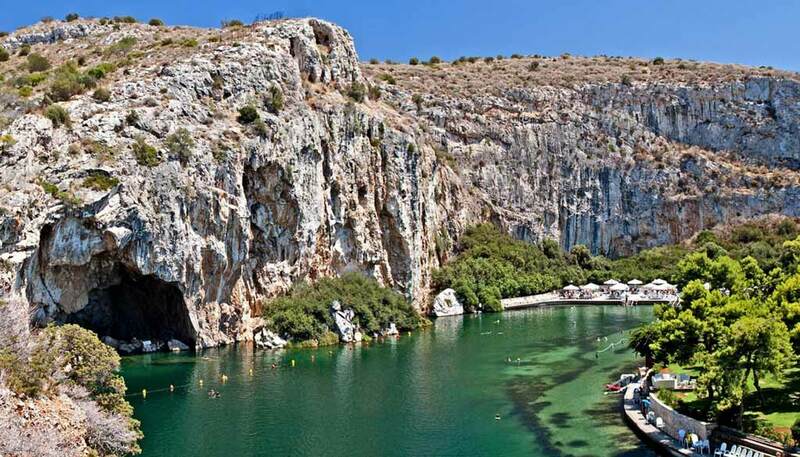 Lake Vouliagmeni is a part saltwater, part spring water lake where people can swim year-round due to its desirable, steady temperature of 22-25 degrees C or 70-77 degrees F.
The warm water is known for its therapeutic mineral qualities and healing properties and has been used for years to bring relief to arthritis sufferers. Just a short walk northward away from the coast, the enchanting lake is set dramatically against a huge jutting cliff just off the coast and flanked by a high rock face on one side and trees on the other. The source of the clear, warm water is still unknown. 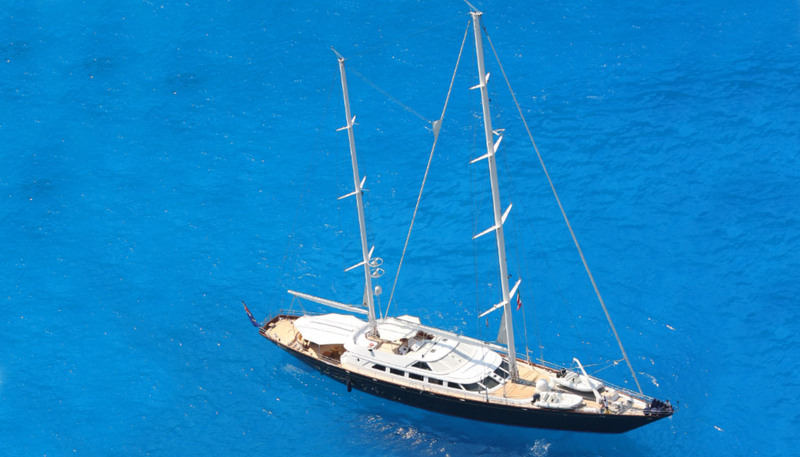 Contact our concierge in order to prepare for you a mind-blowing experience. Many people do not know it, but Athens coastline offers different areas for snorkeling. 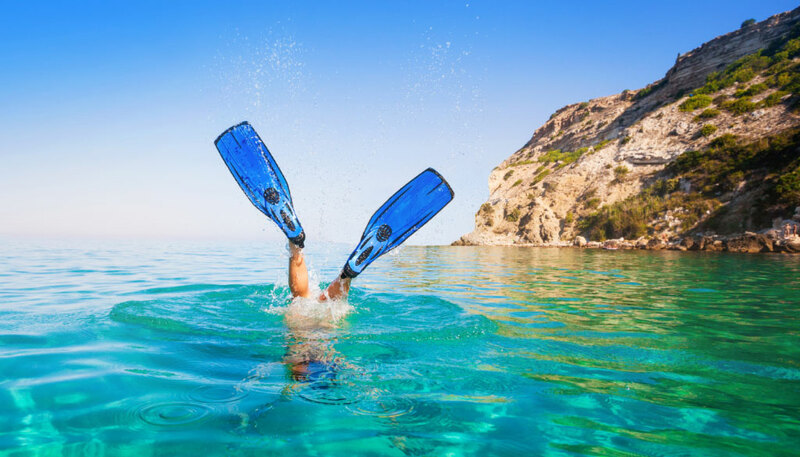 Ask our concierge and together with our sea activities team, we will offer you a unique experience of diving and snorkeling, taking you on a variety of adventures. 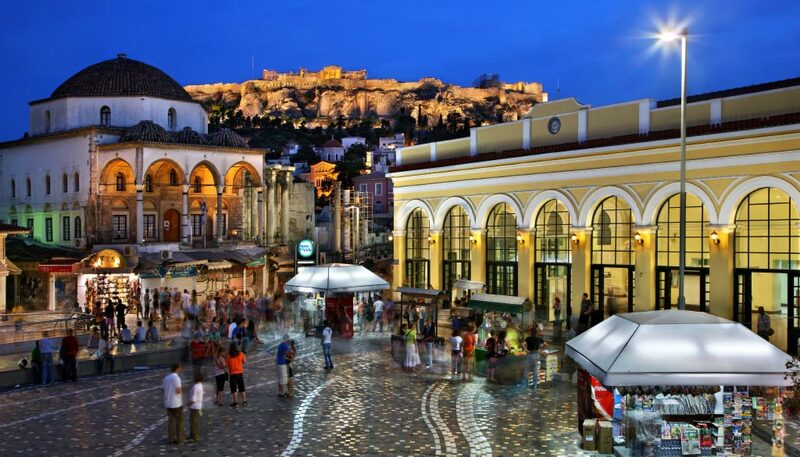 So many reasons to visit it: The beautiful view of the Parthenon, the traditional building with the old movie posters, the incredible feeling of watching a film while enjoying a beer and a snack under the Greek sky, while marveling at the lighted Parthenon. 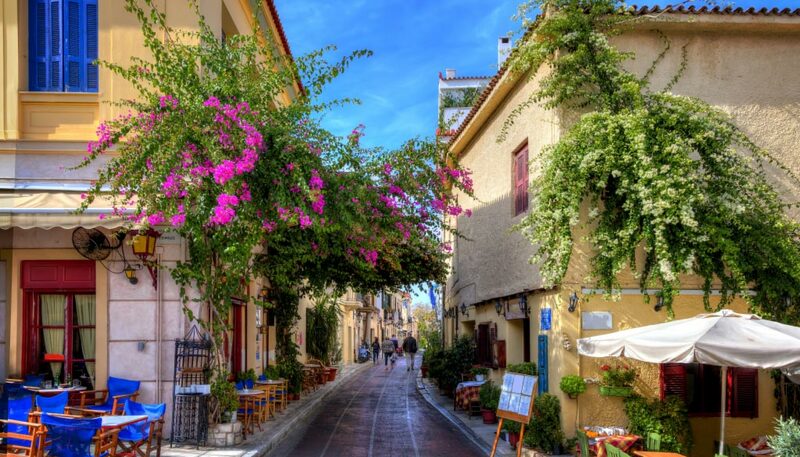 The walk before (or after) around the streets of Plaka. The visitors’ center of the National Observatory of Athens is a beautiful building. 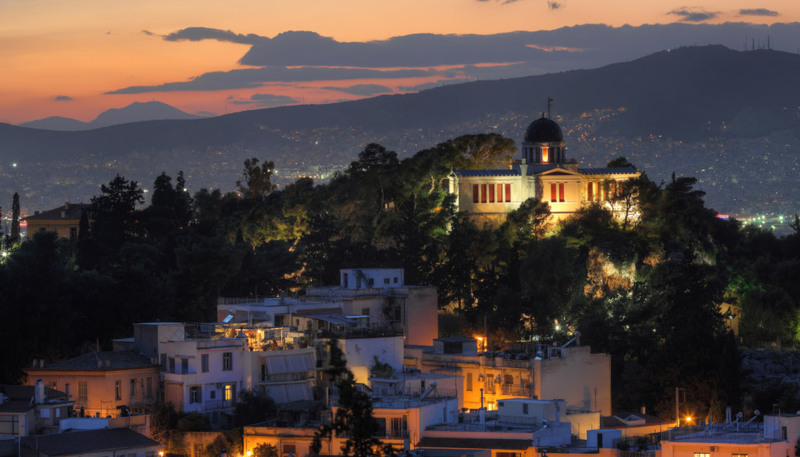 During the summer months, it conducts private evening tours in English offering the public the opportunity to peer through the 8-meters dome of the Doridis telescope and to enjoy the Athenian sky from the Hill of the Nymphs, opposite the Acropolis. It was used for the first time at the eclipse of the sun on 30th August 1905.